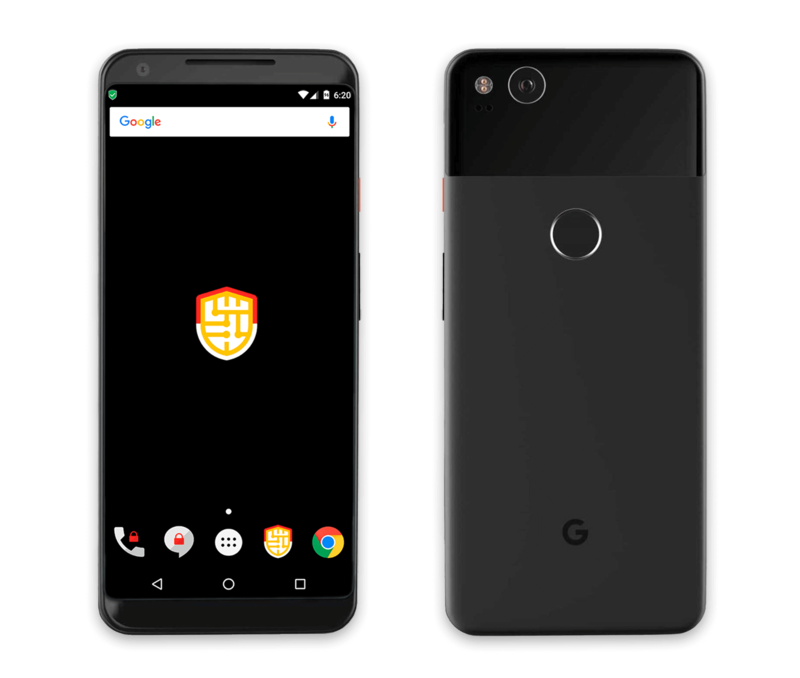 Confidentia has chosen the Google Pixel smartphones. This hardware features premium design and finishes, as well as the latest advances in mobile technology. An impenetrable phone, which also makes a statement. Confidentia replaced the base operating system of the phone with Confidentia OS, a proprietary and hardened Android OS. Call issued between two Confidentia secure telephones. A totally encrypted call. Call between a Confidentia secure phone and an unsafe phone. It encrypts the sender's call, but not the receiver's. Voice call open to an unsafe phone. Traditional call, without additional security. Messages to other secure phones will always be encrypted. Even without data, the system will send encrypted messages using the SMS protocol. This type of message offers another layer of security, triggering its self-destruction after a short period of time after opening. Within a secure conversation, you can send file attachments and images. Photos can also be sent using the TLM mode. 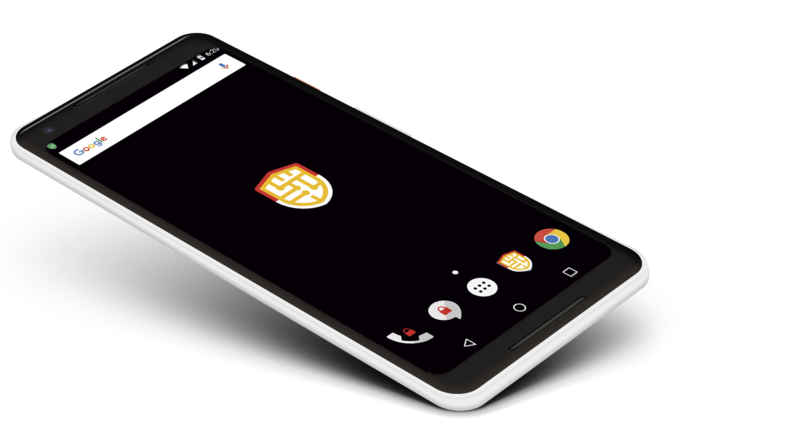 Confidentia Secure phone is composed of a multilayer cybersecurity system, which allows you to prevent, detect and protect the phone against any type of mobile cyber-threat. A risk analysis engine with autonomous learning and multilayer mitigation capabilities. A resource of great utility for situations of maximum risk. An alternative device access code activates the panic mode, protecting your data and your personal security. The regular device code activates the normal environment of the phone. An alternative device code activates a second environment, that hides all your personal data, leaving your sensitive information, contacts, calls, messages and applications, out of reach of third parties. The system generates an invisible alert that is sent to a predefined third party, who receives information, geolocation, photos, audio and video of the compromised person. Allows the third party to evaluate the risk situation in real time. If you have any questions regarding our services or wish to receive a commercial proposal for your company please get in touch with us.